← New functionality in Voucher and Vendor web apps! Posted January 15, 2019 in Travel. 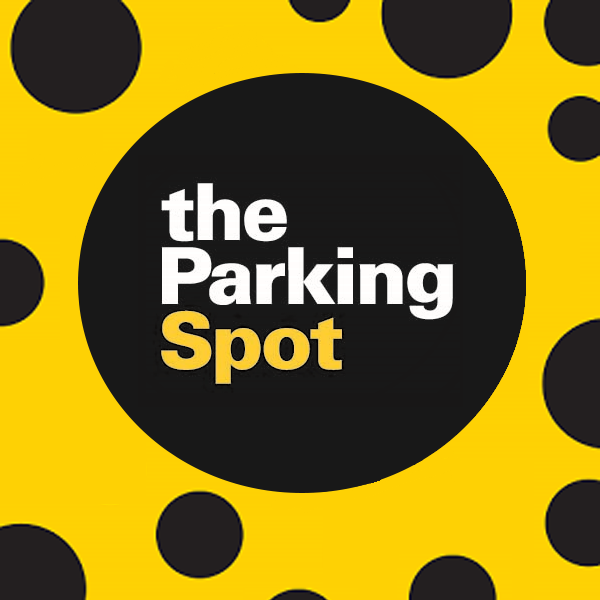 Christopherson Business Travel has been a longtime partner with the University of Utah, and they have recently entered into a partnership with The Parking Spot – an off-airport parking company that provides parking, transportation, and emergency services. The Parking Spot is offering University of Utah Employees a special offer through February to use their services: A free upgrade to Gold status and one free day of parking (see flyer here). Click here and register for a Spot Club Exec account. Program Summary – Simple, Predictable, Personal. Note – This is a new option available to travelers, not a requirement. Current parking options include those listed below.